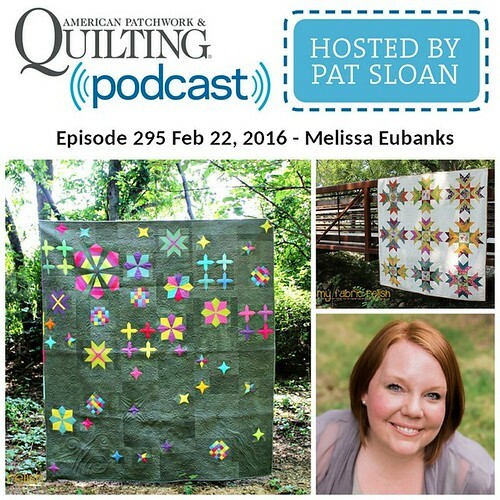 Thank you so much for all the congrats on my quilts being in Quilty this month! I am so fortunate to have such awesome readers and quilty friends! I randomly chose a winner for the magazine and congrats to Vicki H.! This week is my dad's birthday and some of you that have been reading my blog since last year might remember that he had major heart surgery last fall and was in the hospital for several weeks. I was able to hang out with him everyday while the girls were at school and really enjoyed it. I think he thought I was nuts with all my hand sewing but I think he got a kick out of seeing what I made. My mom had mentioned right around Christmastime that she thought that my dad would like a quilt, but with all the craziness of my year, I wasn't able to get to it until now. I bought the fabric, Parson Grey World Tour, back in January. 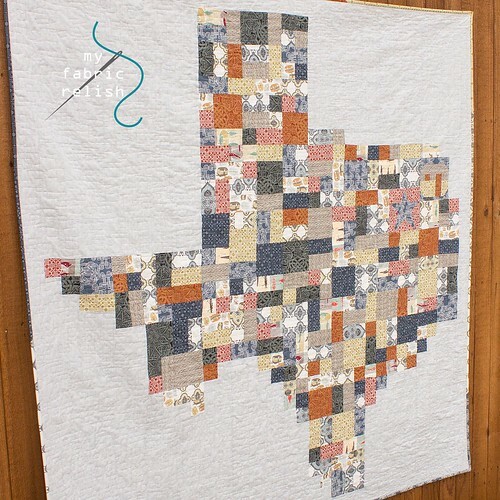 I originally thought I would just make a simple bricklay style quilt, but, then, after making my Texas quilt, I knew I should make my dad one, too! My dad was born and raised in Dallas and loves to spend all his time on a lake in East Texas. I decided to put a star block (download) for Dallas and then Cristina's awesome trailer block for the lake. Growing up, my family would spend at least one weekend a month at the lake camping and fishing and wanted to include that in the quilt so I added some fun trailer and fishing lure fabrics to mix in. I FMQ boxy loops to make it more masculine and really love the way it turned out. 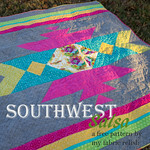 I love FMQ on my Juki and it's been nice having it out all the time. Ive had my Juki for about 9 months now and couldn't be happier! It makes the best stitches and I never have any tension issues! I also whipped up these two pillows for a new class I will be teaching at Urban Spools called, Speed Quilting. 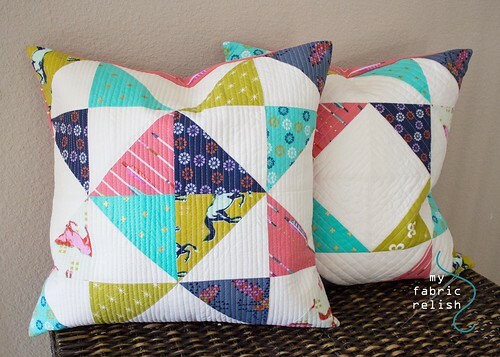 It will be an abbreviated quilting class where you learn all the basics of quiltmaking by making a HST pillow. Super fun! I hope everyone has a great week and thanks so much for hanging out on my blog! I love how the pattern looks in such masculine fabrics! I have always loved those Parson Grey lines. What lakes were you coming to? 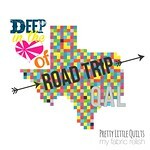 (I live near 2 lakes in east Texas). What a great gift - and one of the nicest quilts for a man I've seen. 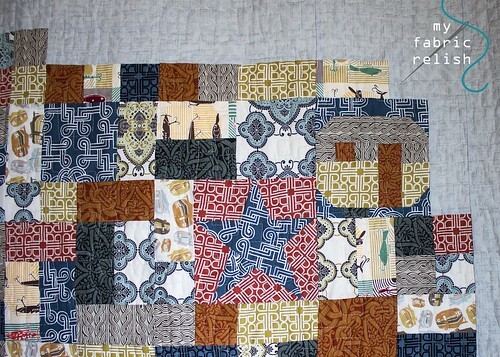 Wow, the quilt looks great in masculine colors. I hope he loves the quilt very much; it is really obvious you put a lot of thougt, care, and love into making it just special for him! 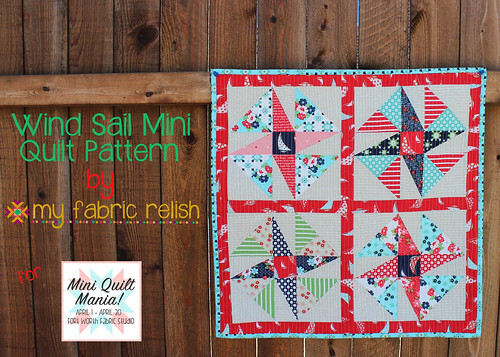 Your dad is going to love this quilt! 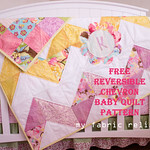 I love those light bulb moments when you just know you have the perfect quilt in mind :) Beautifully done! That was a really great idea and I'm sure he is going to love it. What a great quilt for your dad! What an awesome quilt. I love the colors you used. I looks very masculine. I'm sure your dad is going to be thrilled it is a beautiful quilt. 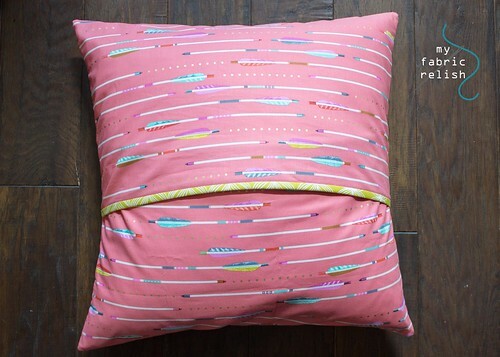 cute, cute pillows! 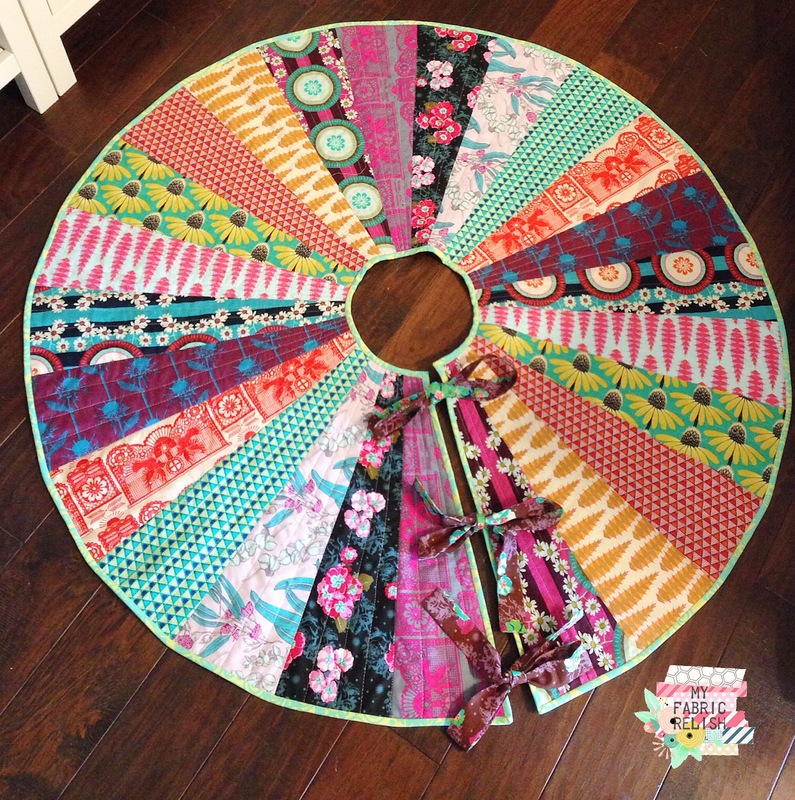 and a great way to introduce others to quilting. 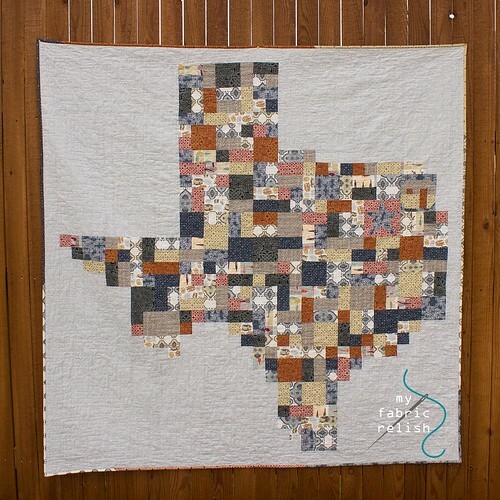 also adore your TX quilt for your daddy!!! so happy he is here to get it.